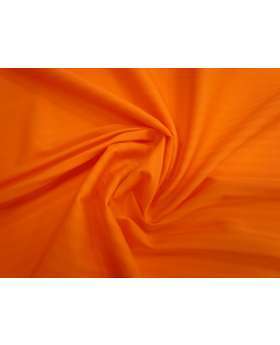 This bright true red matte spandex fabric is printed on, with a clear stripe, for a slightly textured self stripe look and finish. 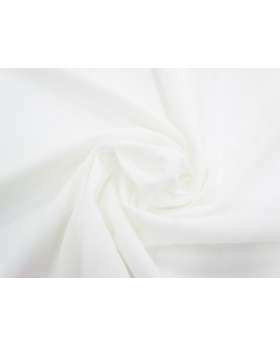 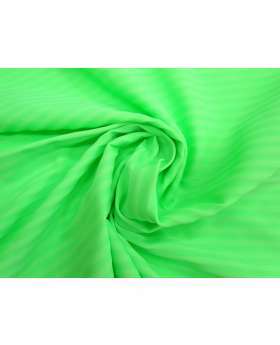 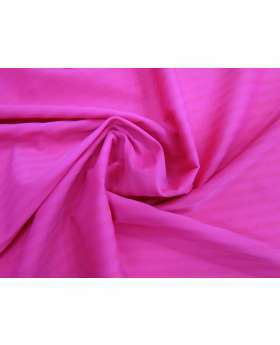 This spandex fabric is originally from an Australian swimwear label, so is suitable for swimwear, as well as active wear and other lycra garments. 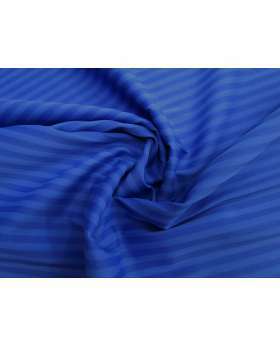 This spandex fabric has good stretch in all directions, though does sheer slightly when stretched, and the printed stripe does minimise the stretch somewhat. 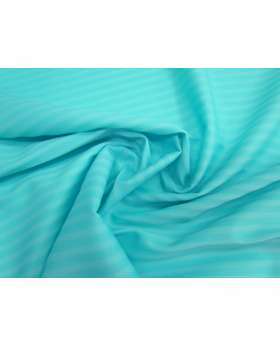 If using for swimwear, we recommend using a swimwear lining also. 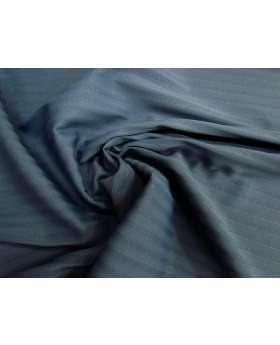 This is a clearance spandex, as there are some issues with the printing on this spandex, please take this into account when ordering, and as always we recommend ordering a sample first to see if this fabric will suit your purpose.